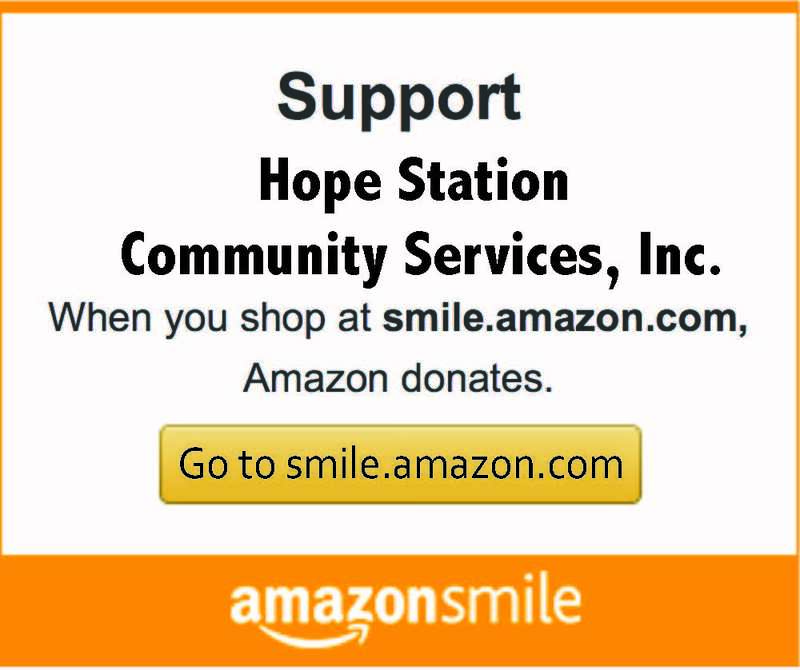 Hope Station is faithfully supported by businesses, churches, many individual donors, and volunteers who give of their time. God has blessed us with this great group of friends and we wish to give a BIG thanks to all of you! You are making a huge difference in so many lives! Boise Packaging Brenner & Co.